We've arrived at the big one, TV Fanatics. After asking readers to vote on BEST ACTRESS, BEST ACTOR, BEST SUPPORTING ACTOR and BEST SUPPORTING ACTRESS in the first-ever CW Awards, we've now come to the ultimate honor. What was the best series on this network in 2013-2014? We've included shows below that aired during this time period, even if they were recently canceled by executives. Will they go out in a blaze of winning glory? Will Supernatural snag this trophy in its ninth season? Or The Originals in its first? 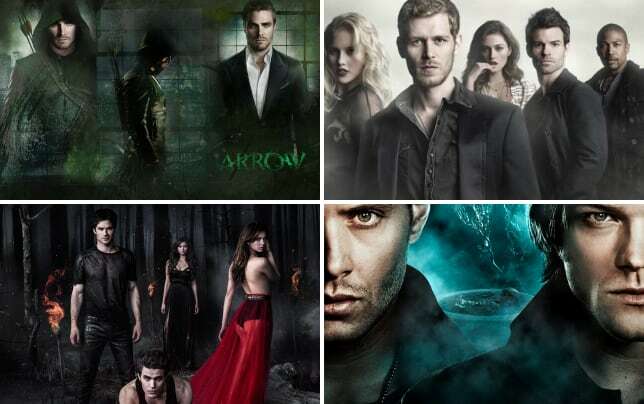 WHAT WAS THE BEST CW SERIES OF THE PAST TV SEASON?